Our Technical department is at your disposal for your custom requirements. 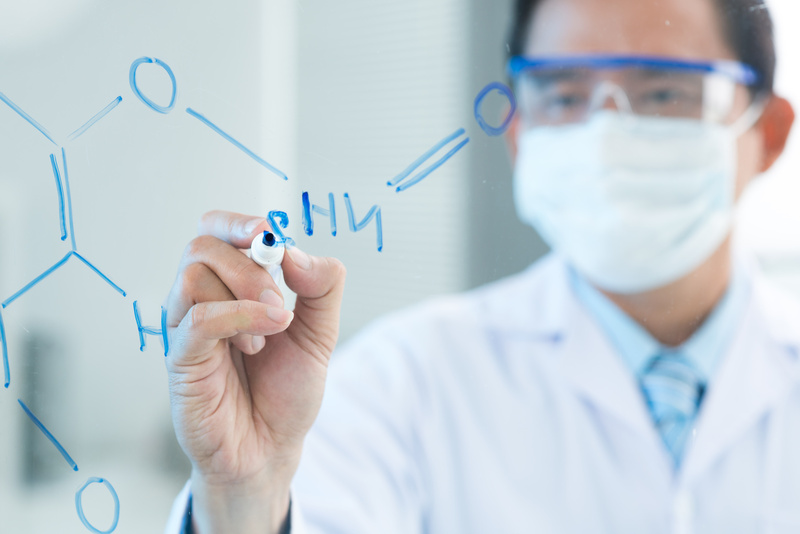 Our chemists will investigate alternative compounds or labelings to fit your specific application and budget. During each step of synthesis we will keep you informed about the development of your product. Your order will be delivered with custom syntheses and a comprehensive technical data package, which includes a complete analysis of the compound including but not limited to FT NMR, IR CG/MS, capillary GC and HPLC.